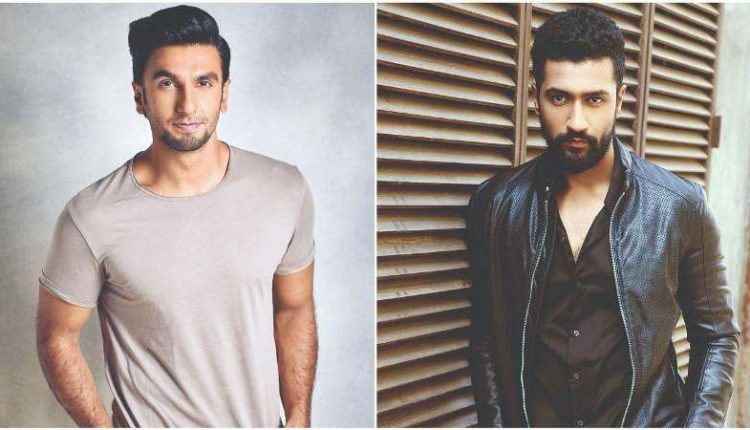 Mumbai: Ranveer Singh and Alia Bhatt starrer Gully Boy has got the fans all over jamming over their music. 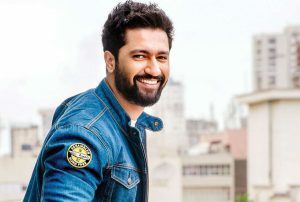 Another name added to the fans crazed over the music is none other than the uber-talented Vicky Kaushal. The actor is churning one hit after another and is in a great space professionally. After winning hearts in 2018 with his powerful performances in Raazi, Sanju and Manmarziyaan; Vicky’s Uri: The Surgical Strike has now become the first mid-budget film to be a part of the Rs 200 crore club. Actors, even with their busy schedules, are now known to go out and support their friends of the industry. 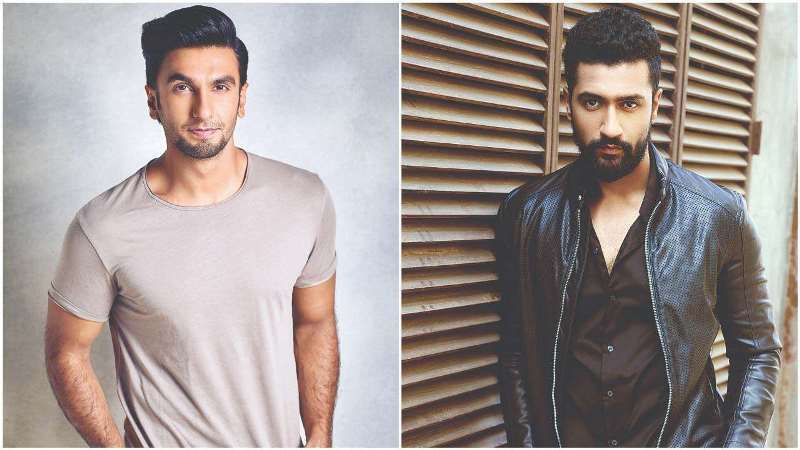 Vicky Kaushal’s latest dubmash video of Ranveer Singh’s Gully Boy song, Mere Gully Mein is too good to be missed. 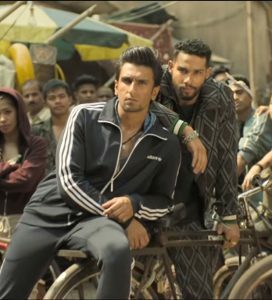 Gully Boy hits the theatres on February 14. The movie is directed by Zoya Akhtar and also stars Kalki Koechlin, Vijay Raaz, Vijay Varma, and Siddhant Chaturvedi.